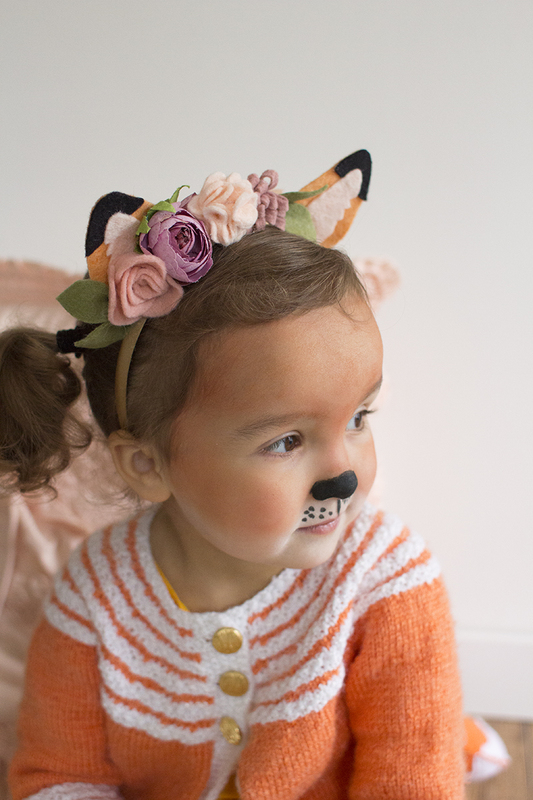 I’m pretty excited that this weekend will be my first Mother’s Day with my sweet little girl. 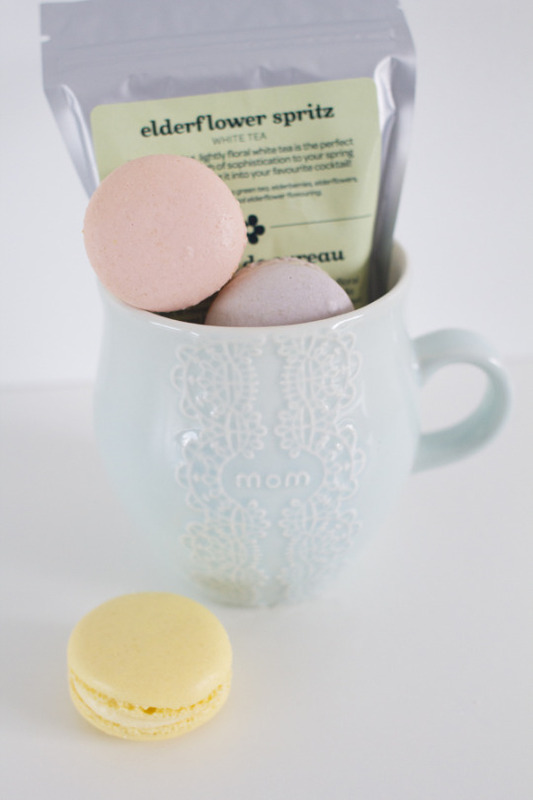 Finding gifts for the Mama in your life can prove to be difficult. 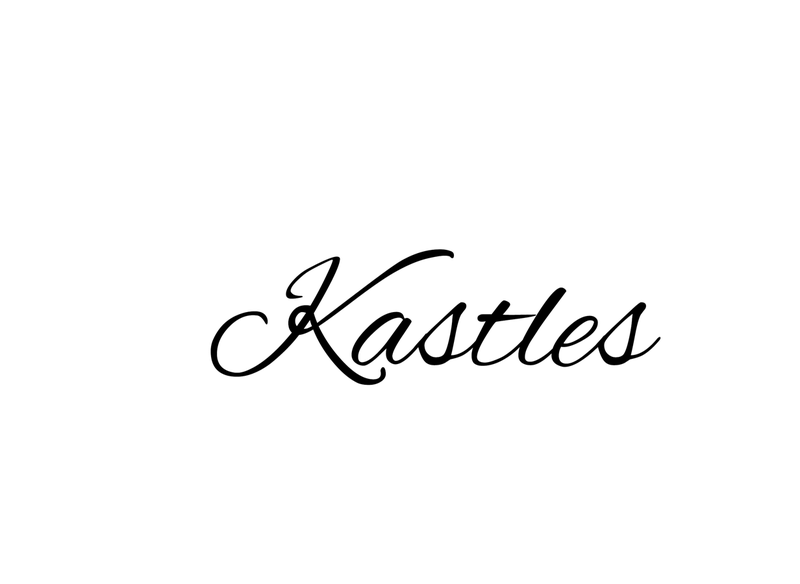 Working with Papyrus, I’ve come up with some cute gift ideas for you. 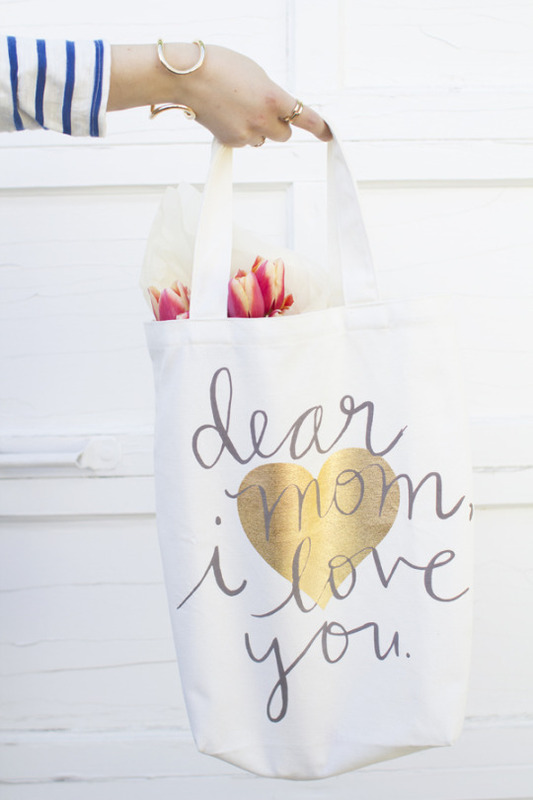 First up is the classic tote bag, the gold heart is so fun! Just throw in her favourite flowers & you are set! Super easy & practical! 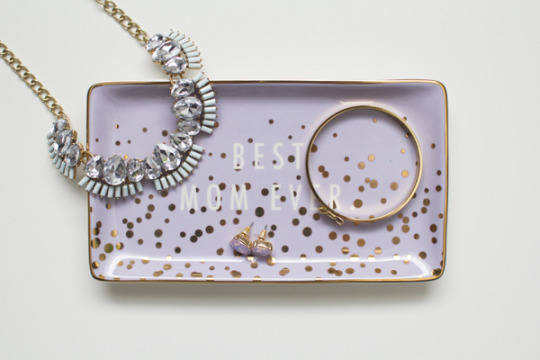 Jewelry is always a winner but gifting it with this most darling jewelry tray steps it up a notch! 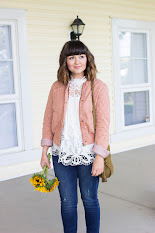 You can’t go wrong with gold polka dots! Tea always reminds me of my Mom. 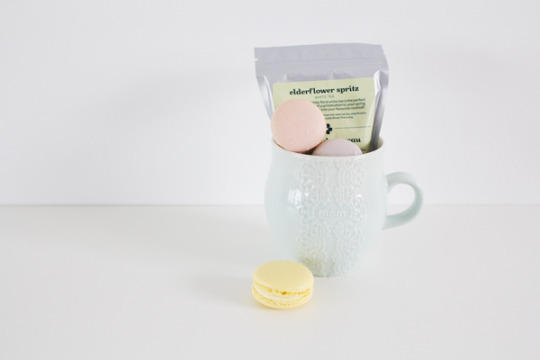 This pretty pastel mug is the perfect vessel for a few sweet treats & some spring tea. 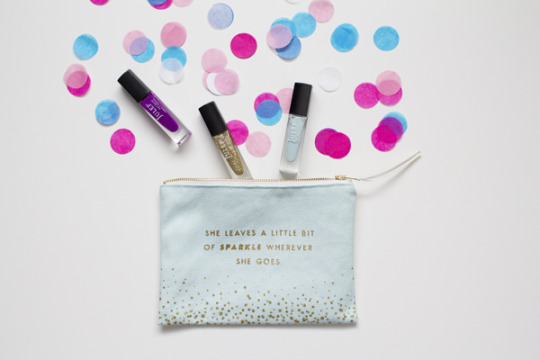 This fun little clutch would be a fun gift to give the new Mom. This could be your bestie, sister, cousin, etc. Pamper her by throwing in a few fun nail polishes inside. My current favourite brand is Julep. I hope this helps you come up with some fun, cute & easy gift ideas for the Mama’s in your life! 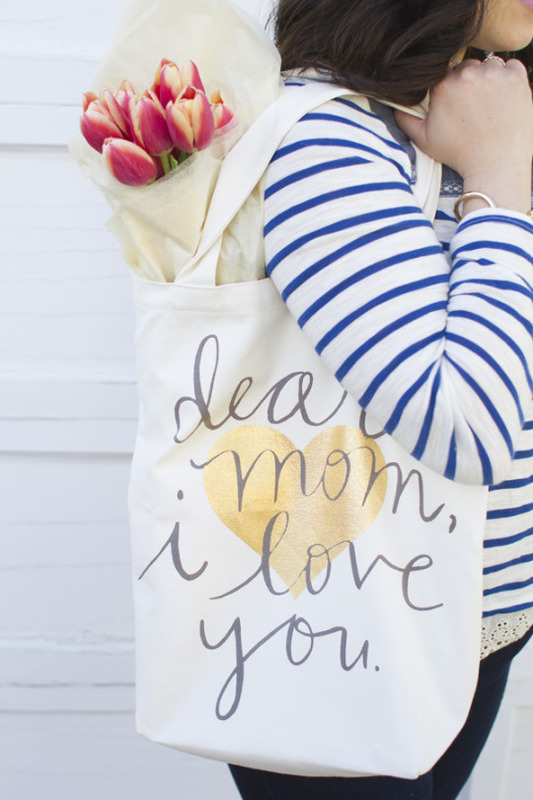 You definitely need to go check out Papyrus, and not just for Mother’s Day gifts. 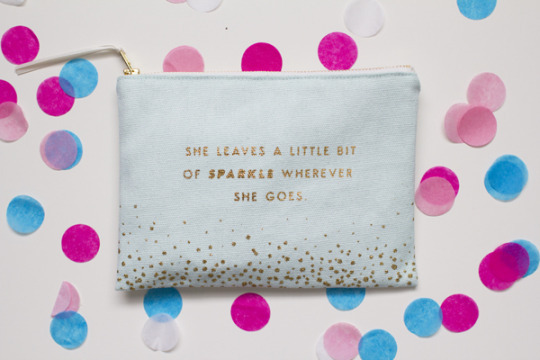 I love all the Kate Spade NY goodies they carry too! Click here to find the nearest Papyrus store to you!